Philadelphia is the largest city in the Commonwealth of Pennsylvania and the sixth-most populous city in the United States. 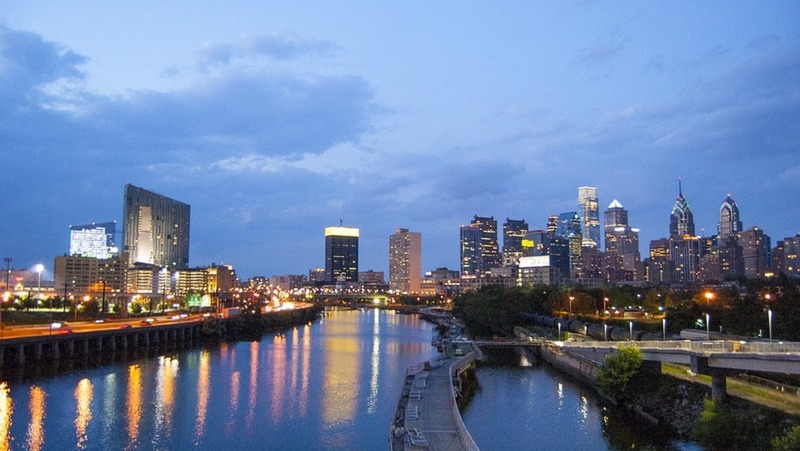 Philadelphia is the economic and cultural anchor of the Delaware Valley, located within both the Mid-Atlantic region and the Northeast megalopolis. 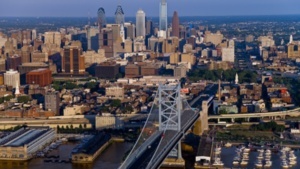 The Delaware Valley's population of 7.2 million ranks it as the eighth-largest area in the United States. The Philadelphia area's many universities and colleges make it a top study destination. 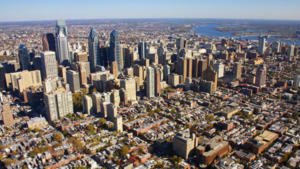 According to the Bureau of Economic Analysis, the Philadelphia area has a gross domestic product of US$431 billion, the eighth-largest metropolitan economy in the United States. 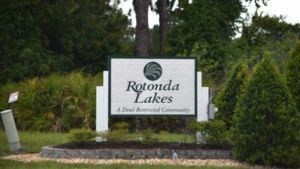 The city is known for its arts, culture, and colonial history which attracts 42 million domestic tourists who spent $6.8 billion, generating an estimated $11 billion in total economic impact in the city and surrounding four counties of Pennsylvania. Philadelphia has the third-largest student concentration on the East Coast, with over 120,000 college and university students enrolled within the city and nearly 300,000 in the metropolitan area. There are over 80 colleges, universities, trade, and specialty schools in the Philadelphia region. In 2018 the University of Pennsylvania was ranked as the 5th business and management school of the world. 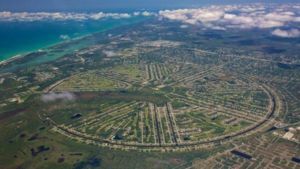 The properties proposed are located in areas affected by public and private urban development projects.